This waterfall is located 25 kilometers southeast of Zanjan and is one of the most popular natural attractions of the city. 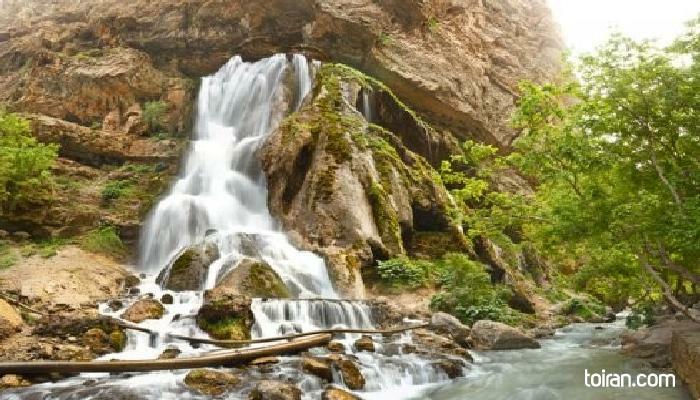 The people of Zanjan flock to this waterfall during the spring and summer. The natural beauty of this place is breath taking. we visited this waterfall in May and the weather was really good.